You are running a business of mobile, electronics products like camera, ipad, equipment, phone, computer, game gear, etc and you want your online store to be visible attractively to your potential customers worldwide? Leo Jagi will help you to do it. Leo Jagi with bright background color, vivid images and neat layout is suitable for digital store, hi-tech store, electronics store, etc. 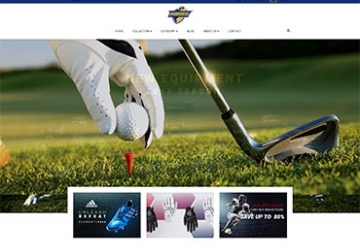 Your products and items will be highlighted by modern design with full-width slider and attractive banners. Leo Jagi brings you with must-have utilities for an online store thanks to powerful modules from Leo Theme and being built on the best Prestashop Framework. Customers shopping on your site can control and manage their purchase intelligently with module features like Preview, Add to Wishlist, Add to Compare, Add to Cart. Specially, the Fly cart will follow you wherever you go on the website. The fly effect make the “add to cart” action become more interesting. Leo Jagi with mobile optimized design will be nicely displayed on whatever devices it is on. Your clients, therefore, can visit and shop on your site anytime they want. The strong Megamenu at the top center of the homepage will give your web-visitor a small view of how your site is organized so that they can find out their desired items in the fastest way. 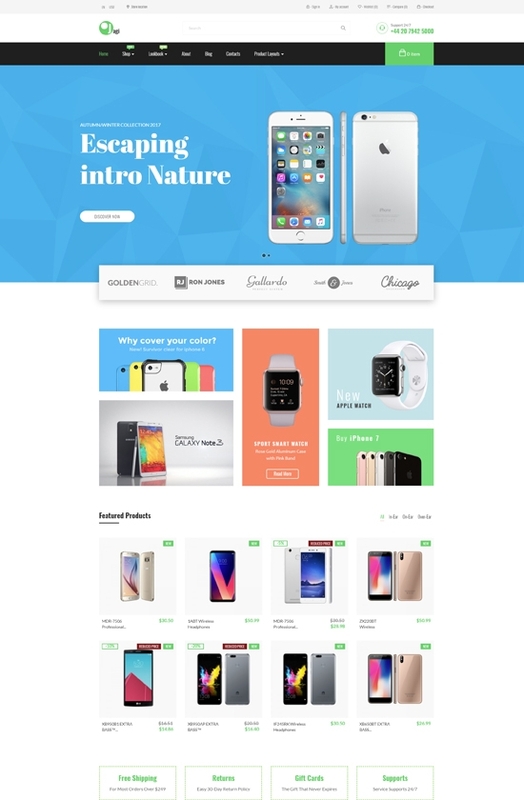 Born in the latest version 1.7.3.3, Leo Jagi responsive prestashop theme supports RTL layout, multiple currencies and languages. 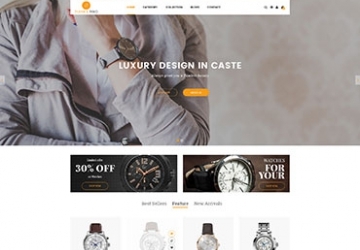 What makes Leo Jagi Responsive Prestashop Theme special?